Take a closer look at the High School LeBron Soldier PEs that were available at the first Nike x Footlocker House of Hoops store opening in Harlem, NYC. Those lucky ones, who were able to visit the store got a sweet deal because all the shoes, exclusive or not, cost exactly the same at their GR counterparts. 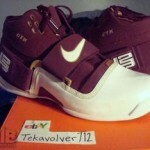 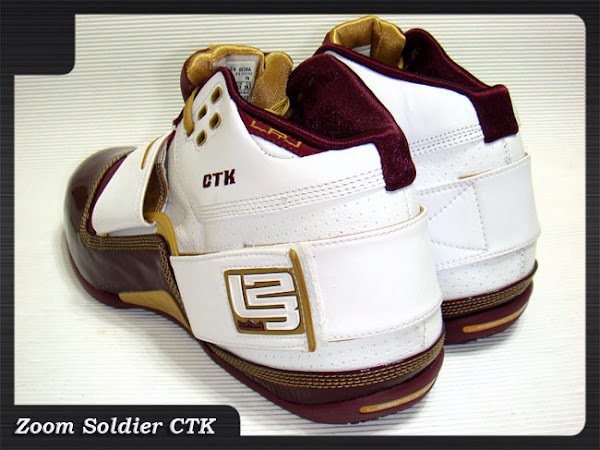 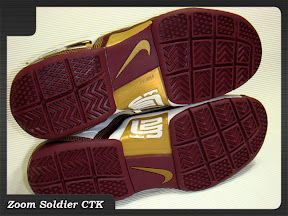 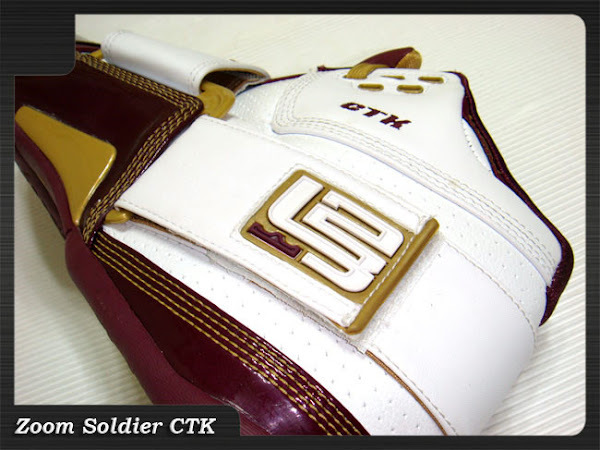 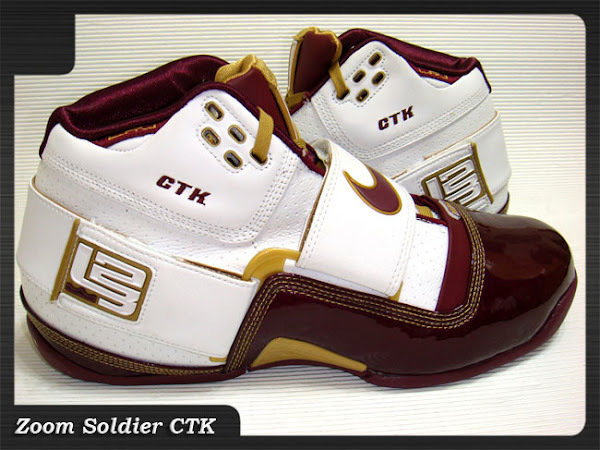 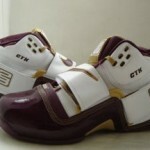 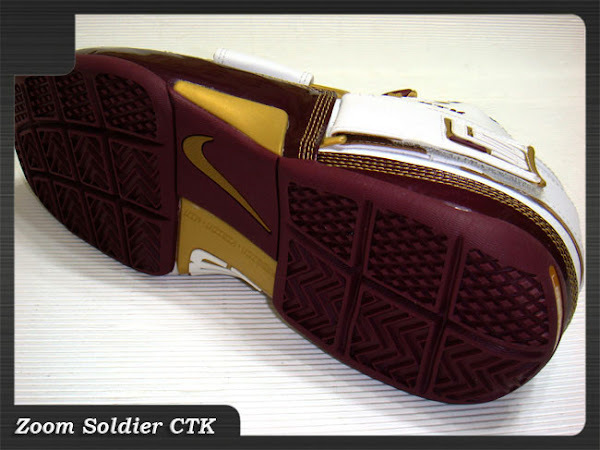 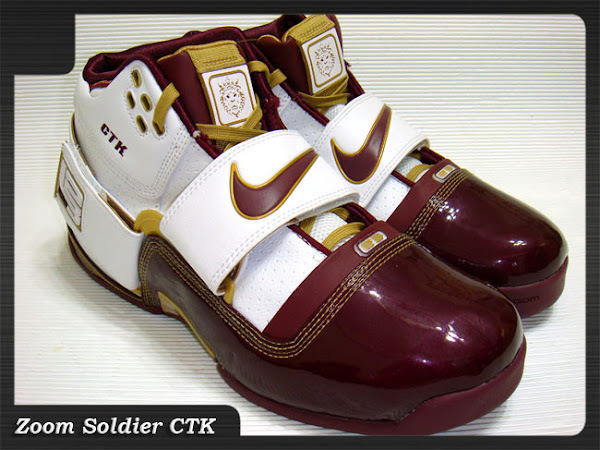 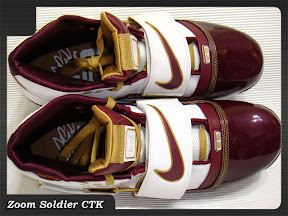 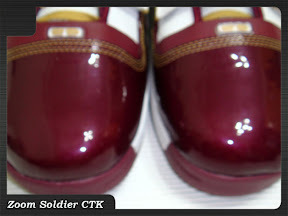 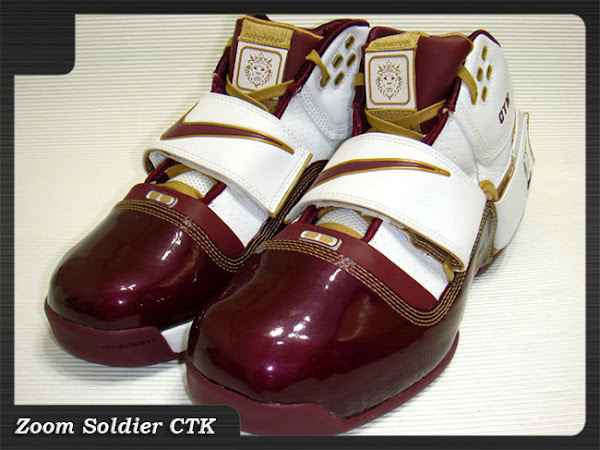 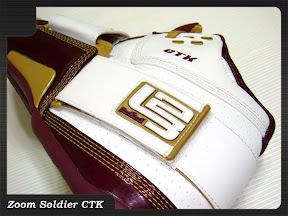 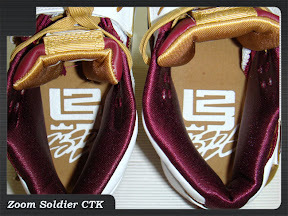 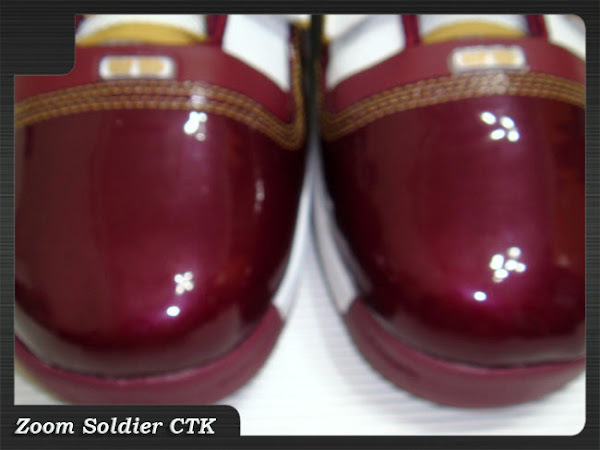 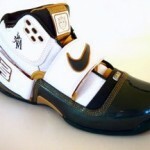 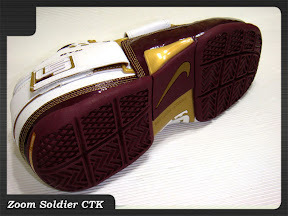 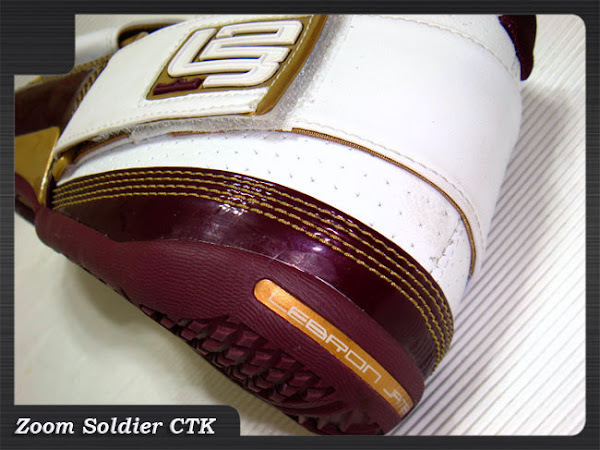 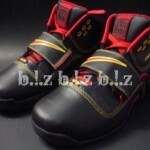 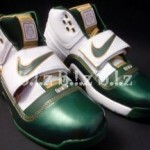 We start with the Nike Zoom Soldier Christ The King exclusive.